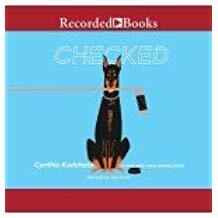 This unconventional picture book biography with a talented cast of creators is an appealing audio offering. Griffin's character-driven story, combined with pitch-perfect narration and production, make this a good purchase for collections needing historical fiction or general fiction about friendship and self-determination. The value of this novel lies in Essa's practice of Zen Buddhism; an additional purchase. In addition to being all-around strong selections, these also have potential for research for school biography writing assignments. 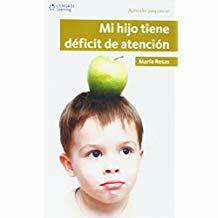 Young listeners will thoroughly enjoy the multiple voices and the descriptive text on audio, but to get the full experience they will want to have a copy of the book nearby. This entertaining coming-of-age novel is recommended for young listeners. A comprehensive and fascinating study of a medical and social disaster, and of the relationship between health and war, perhaps best read in print to appreciate the firsthand documents and illustrations. This lighthearted mix of family, fantasy, and friendship adds a serious note about global climate dilemmas. 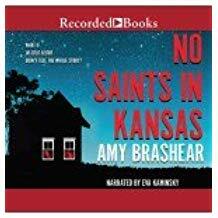 Fans of realistic fiction, family stories, and sports will enjoy listening to this audiobook. Recommended for any library collection. 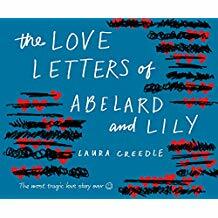 This is ideal for those who love realistic fiction dealing with difficult topics and complex lives. 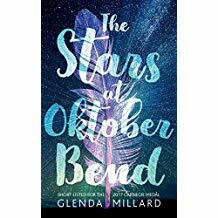 Readers of Nicola Yoon and Jenny Han will enjoy this novel. A wonderful addition to any middle grade or YA biography collection. These capers will be a delightful experience for those who enjoyed Lemony Snicket's "A Series of Unfortunate Events." 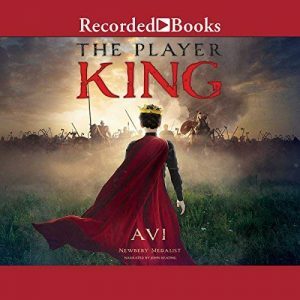 Recommended for those who have enjoyed Avi's Nothing But the Truth, and John David Anderson's Posted. The combination of Indian-inspired fantasy with contemporary language and sensibilities is likely to appeal to young listeners. Even the most reluctant readers will be racing through this winning quartet. Libraries should prepare for consistent demand in all formats. Despite a low believability quotient, Sly and the Family Stone could be an entertaining next option for fans of family dramas. Fans of Maurene Goo, Jenny Han, and Julie Murphy: get ready to listen in. A delightful listen, sure to engage young fairy-tale fans, with enough depth to intrigue older listeners. 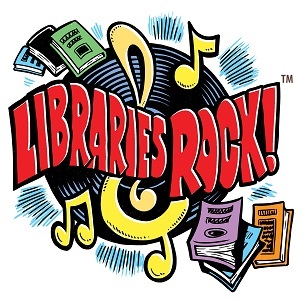 Consider for all elementary library collections. 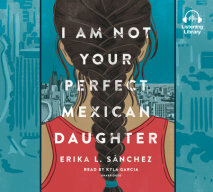 Recommended for all libraries serving middle grade listeners. This would be a powerful companion to Louise O'Neill's Asking for It and Mindy McGinnis's The Female of the Species and it also provides a strong curricular connection to health classes. The story is well suited to fans of puzzles and treasure hunts, as well as listeners with a parent who is coming to terms with their sexual identity. A useful addition to public and school libraries. An engaging and heartfelt listen. Perfect for book discussions and classrooms. This unforgettable debut has strong STEM tie-ins, and the realistic yet sensitive portrayal of mental illness hits just the right notes for middle grade listeners. Perfect for library collections where dragon fantasy books are popular. 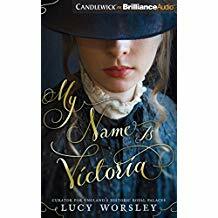 Recommended for history buffs and as an engaging entry point to historical fiction. 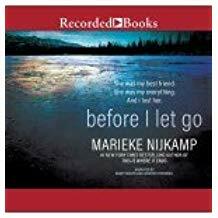 A story rarely covered for intermediate readers that ultimately offers hope to those in a very difficult situation, as well as ample opportunity for other listeners to consider what life in such dire straits would be like. Exceptional character development matched with great storytelling make this novel essential for most libraries. This is a heartwarming tale of the power of the Internet to bring people together, and a reminder of the plight of refugees. Of particular note is the voicing of the character's writings, including poetic musings, which heighten the impact of this plausible young teen. Gr 4 to 8 –T’Challa is the prince of Wakanda. He grew up with his father, Black Panther. When things heat up at home, his father sends him to America for safety with his friend M’Baku. Gr 9 Up –Tess Dombegh has spent her whole life unable to live up to her angelic twin, Jeanne, and her half-dragon stepsister, Seraphina. Gr 5-8 –It’s 1486, and orphan Lambert Simnel is eking out an existence as a kitchen scullion at Tackley’s Tavern in Oxford, England. 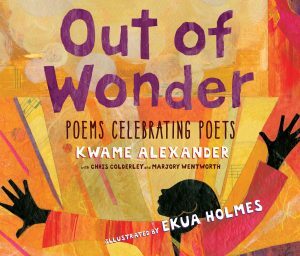 Gr 4-7 –Poets Chris Colderley and Marjory Wentworth join Alexander in honoring writers, from Rumi and Basho to Terrance Hayes. 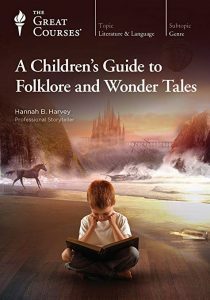 Gr 7 Up –In a series of lectures, Dr. Hannah B. Harvey, a professional storyteller, shares more than 60 stories or versions of stories, fables, fairy tales, tall tales, and classic literature for children from around the world. Adeyemi's epic fantasy delivers an Afrocentric world of jungles and oceans, leopanairs and coconut boats. Consider for high school and public libraries. A well-chosen narrator animates the privileged and darkly mysterious world of British blue bloods gone murderous. 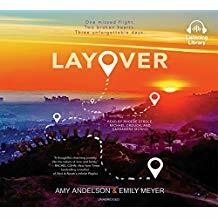 The talented narrators and high-quality production turn an interesting book about friendship, family, and love into a spectacular audiobook. Hand this fast-paced, accessible tale to fans of Avi's other historical fiction titles or to readers who enjoy stories set during medieval times. 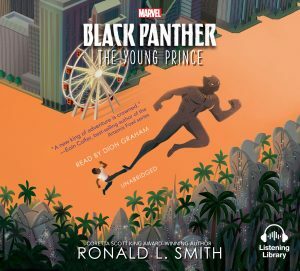 This audiobook is sure to delight fans of the Black Panther, S.H.I.E.L.D., Avengers, and other superheroes. A must-have purchase for any library collection. 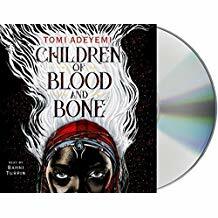 This would be an additional purchase only, where historical fiction audiobooks are in high demand, or where In Cold Blood is of special interest. 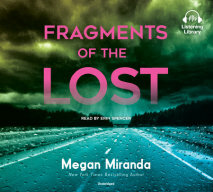 Paired with the print book and the online resources found at esquivelbook.com, this is a highly recommended addition to audiobook biography collections everywhere. In its simplicity, this story is powerful and transforming. By affirming everyone's experience as they try to become thoughtfully independent, this book deserves space on the library shelf. 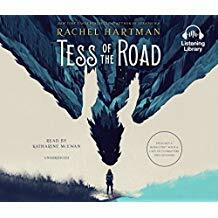 The story works better as an audiobook because of how the narration paints the blend of emotional and physical creepiness. Not for those faint of heart, but good for libraries where teens appreciate dark tales with a touch of the supernatural. Teens looking for realistic high school stories set in past decades would be better served looking to classics by Judy Blume, Walter Dean Myers, and Paula Danziger. 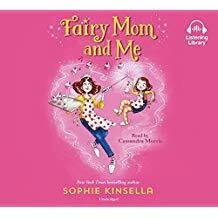 This is an easy, fast-moving audiobook that young fairy-loving listeners will embrace. While teaching adults about some of the stories of childhood, this guide will entertain children with humor and incredible storytelling. An additional purchase only where magical realism and studies of human nature are popular. This is a nicely timed, evocative examination of a national icon, and a reminder of the principles for which she stands. This bite-sized story celebrating Korean culture is perfect for very young readers and could even serve as basic bibliotherapy for picky eaters. 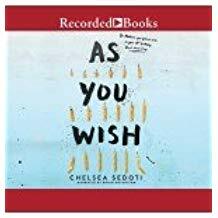 A relatable story about struggling to find oneself that will make a good addition to high school or public library collections, especially where Forman is popular. 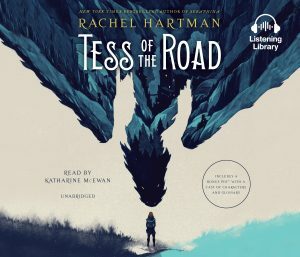 While the pacing is somewhat inconsistent and occasionally choppy, the narrator's conviction in the power of the story being told shines through, providing a significant and worthwhile listening experience. This is a superb and moving purchase for libraries where titles like Cath Crowley's Graffiti Moon are widely circulated. Pierce devotees will revel in the adventure, occasional humor, and promise of romance in this new series opener. The story stands alone and would fit well in any YA fantasy collection. An additional purchase where realistic fiction is popular or where the print book circulates well. An adventurous and empowering story, based on Indian mythology, for fans of Sayantani DasGupta's The Serpent's Secret and younger admirers of Riordan's demigod heroes and heroines. 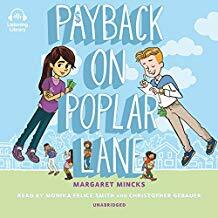 This story of surprising friendships fits well with Earth Day celebrations or environmental and conservation units and will be a good fit for middle-grade collections. 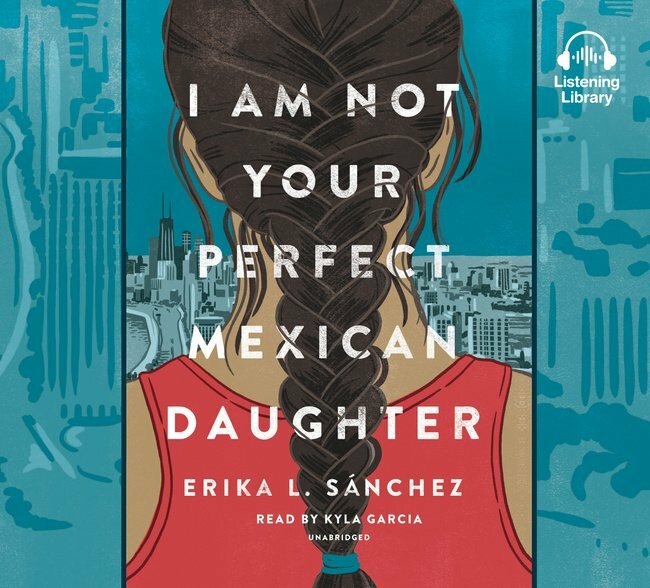 Buy this thoughtful audiobook to strengthen your #ownvoices selections and give this to fans of Tanuja Desai Hidier's Born Confused and Gloria Chao's American Panda. 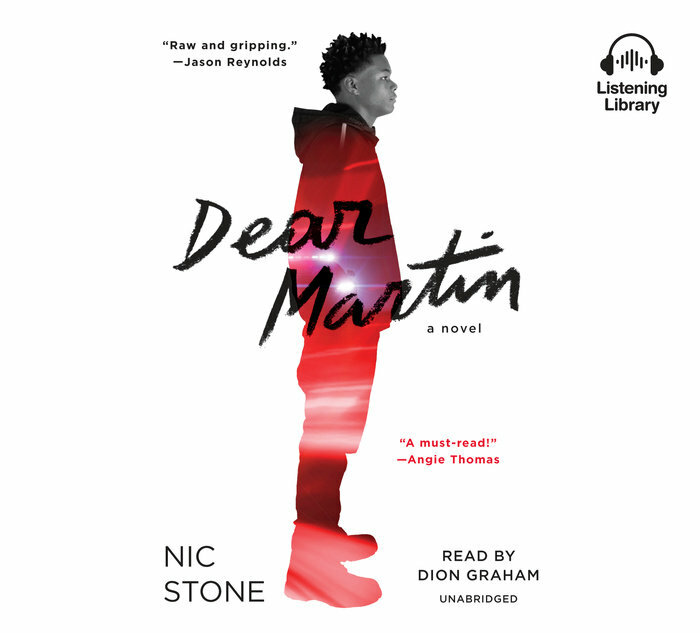 Fans of John Green—esque love against the odds stories, mixed with realistic depictions of mental health, will gravitate towards this listenable debut. Fans of Hartman's Seraphina will be drawn back into the stories of Goredd and will be clamoring for more. A solid choice for libraries desiring more historical fiction that will especially appeal to fans of the British monarchy. This novel is recommended as a perfect addition to any library serving middle grades with a lot of dog and hockey fans. 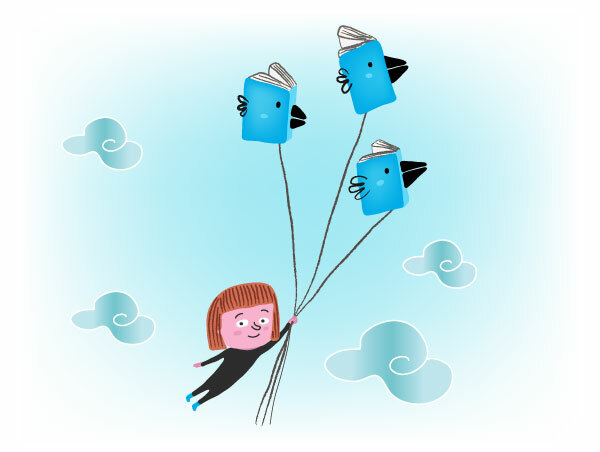 Libraries should prepare for eager audiences requesting multiple formats. Patrons who opt for the audio format can access Acevedo's additional explanatory track about a final contrapuntal poem. 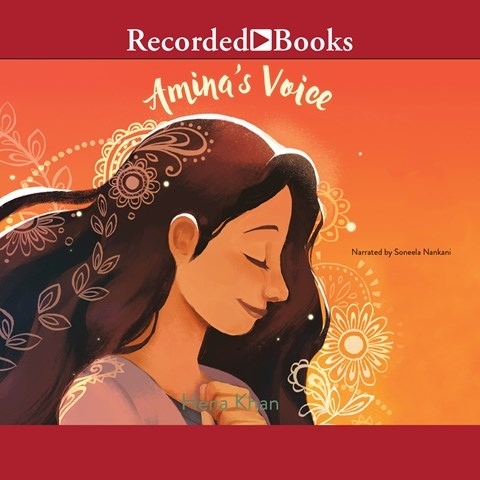 With a multitude of potential uses, this delightful audiobook is a valuable addition for all libraries serving elementary and middle school students. Adults and teens will find it appealing, too. Mincks's novel is perfectly layered with humor, tension, and adversity and reaffirms that true friendship is golden. Listeners will eagerly await the sequel. 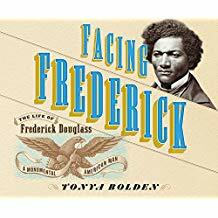 Students of the time period, American history, and social movements will find it valuable to absorb the details of Douglass's extraordinary life. 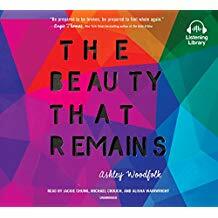 A sorrowful exploration of grieving teens complemented with narration that depicts their depth of feeling and paths towards finding peace. A remarkable story of friendship, courage, and the power of motherly love is enhanced by a talented performer who brings its strong and memorable characters to life. 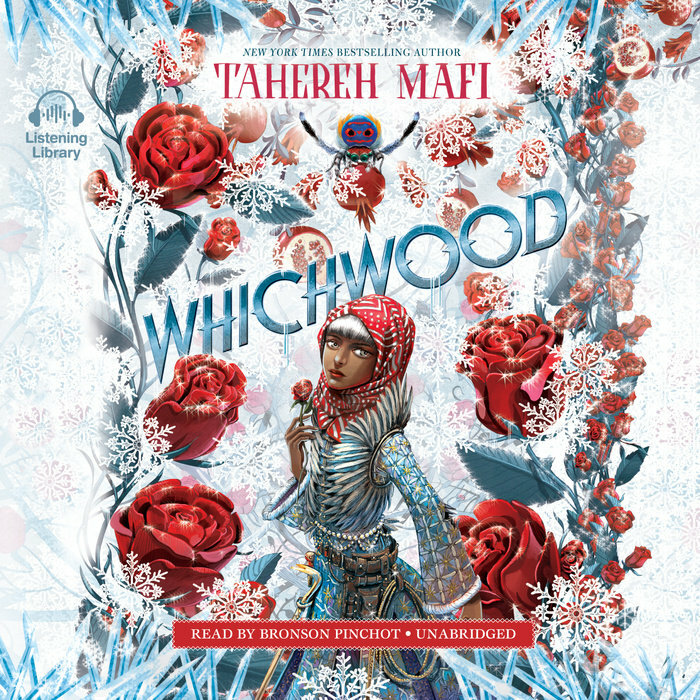 Gr 9 Up –Jude Duarte, her twin sister Taryn, and her half-fey, half-human sister Vivienne are taken to be raised in Faerieland by Vivienne’s father, Madoc, after he kills their parents. Gr 10 Up–Olga was always the good girl. She stayed home after high school, got a job as a receptionist, took classes at the local college, and always helped her family—until she died in a car crash. 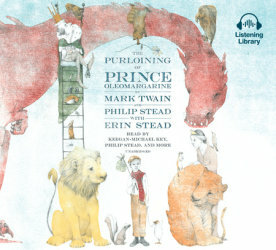 A charming tale with a wonderful moral, true to Twain's voice, that may inspire listeners to seek out the printed volume and other tales by Twain. A solid story for those who love magic and mystery. Could be used in discussions about feminism, revenge, empathy, and equality. A quick listen. Bradley's previously awarded success means young audiences should be clamoring for this laudable sequel. A must-have for biography sections, this audiobook shows young listeners that you can mix the old and the new to create something wonderful. This realistic story of self-discovery and acceptance will be a strong addition to middle grade collections. Romance fans should enjoy this lightly sci-fi tale. 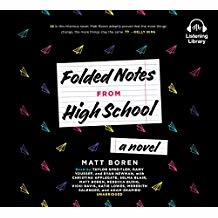 A highly recommended addition to any high school audiobook collection. 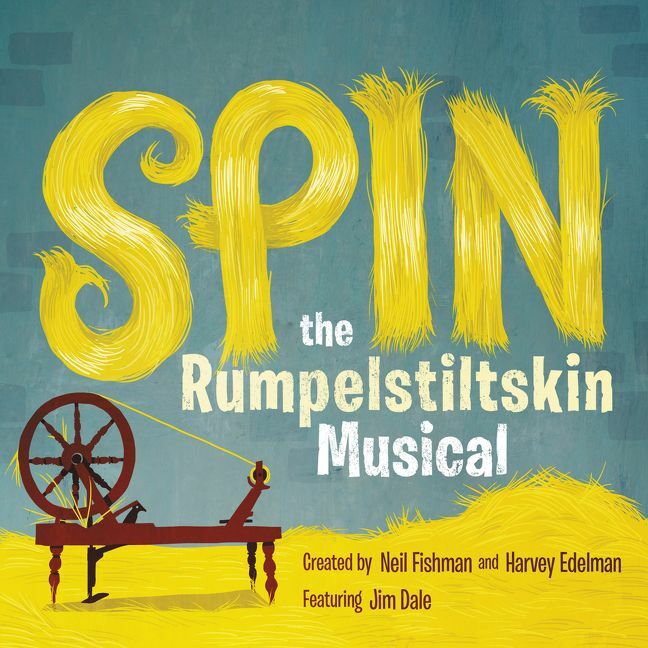 A wonderfully produced audiobook sure to be enjoyed by the entire family. 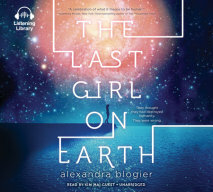 This title will appeal to listeners who enjoy magical realism or general fans of Stiefvater. 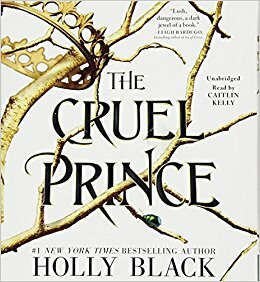 Fans of her past works will want this one, as will those who enjoy Julie Tagawa, Sarah J. Maas, and Melissa Marr. Just the right mix of mysterious and creepy for those not quite ready for Miss Peregrine's Home for Peculiar Children. 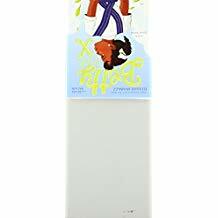 Consider for most middle school collections. With occasional glimpses of Clementine's past and authentic love scenes, this will be especially engaging for fans of realistic fiction. This coming-of-age story about acceptance of yourself, as well as your family and culture, is a definite purchase. O'Brien, who grew up in South Korea and considers it "home," adds much-needed humanity to the proliferating headlines highlighting North Korean threats. 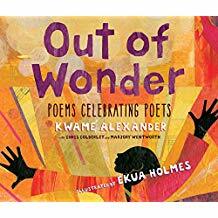 A recommended purchase for elementary and middle school collections. 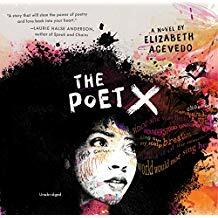 With appeal to both reluctant readers and avid listeners, this thought-provoking audiobook deserves a place in any audio collection alongside The Hate U Give. An excellent look at pieces of African American history. A good addition to any library.